Two-time Tony Award nominee Stephanie J. Block is giving audiences absolute life as Star in Broadway's The Cher Show, but if we could turn back time to 2017, SJB was playing Meg Brockie and stopping the show over at Encores! acclaimed revival of Brigadoon with Lerner & Loewe's big, long Irish name fest "My Mother's Wedding Day". 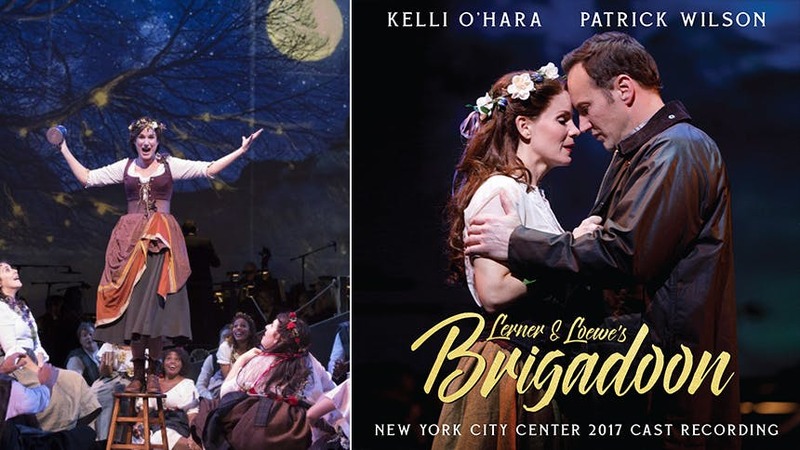 Ghostlight Records releases the new City Center Cast Recording of Brigadoon (starring Kelli O'Hara and Patrick Wilson) on December 7, but you don't have to wait for an exclusive first listen to Stephanie's "My Mother's Wedding Day".